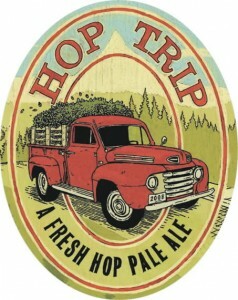 Deschutes Brewery’s started brewing Hop Trip in 2005 showcasing regional hops. This is one of my favorite Deschutes brews and I look forward to the fresh floral aroma that makes Hop Trip so fantastic. If you like hops, you will love this beer. With Crystal hops from the Willamette Valley, Hop Trip is brewed to 5.5% alcohol by volume and 38 IBUs. It’s crystal clear copper color and bright and crisp aroma is not overpowering or bitter, but clean and fresh. This is what I imagine hop juice would taste like. Find this beer and drink it! 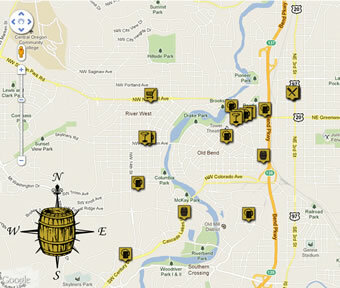 More information from BeerAdvocate (scores an overall grade of A-) and RateBeer (scores 3.63 out of 5 and is in their 96th percentile).